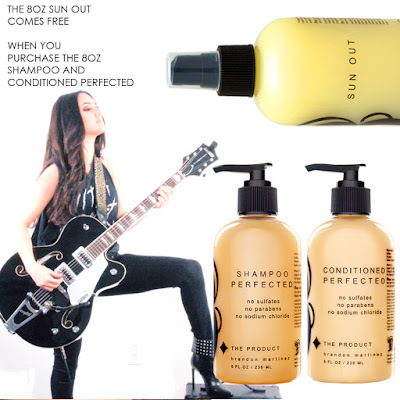 Get the full-size 8oz Sun Out free when you purchase the 8oz Shampoo and Conditioned Perfected. Just add the 8oz Shampoo and Conditioned Perfected to your cart and the free 8oz Sun Out. The 8oz Sun Out is a $24 value. Yours free gift with this purchase.